New York, NY June 25th 2018: Inspiration recording artist, singer-songwriter-musician Jonathan McReynolds, announces today that his live video concert, “Jonathan McReynolds: Make Room,” will have its digital streaming premiere this Monday, June 25th exclusively on global music and entertainment platform, TIDAL. The live concert recording was previously broadcast as a network TV special in March exclusively to TVOne, and this will be the first time it is available to stream exclusively on TIDAL.com/JonathanMcReynolds. In addition to McReynolds’ performance, the hour-long special features behind-the-scenes footage from the recording of Jonathan’s new live album “Make Room,” released March 9th on Entertainment One. The special includes performances of hit album singles “Cycles” and “Not Lucky, I’m Loved.” The album and special were recorded at CineSpace Chicago in May 2017, and follow Jonathan, his band, and an impressive roster of guest musicians through a spirited and constantly-evolving live set which flows effortlessly between inspired improvisation and tightly rehearsed composition. The elastic nature of the performance is a testament to Jonathan’s mastery as an artist just as much as his genuine passion, delivering each moment with the same absolute conviction and spellbinding earnestness and charisma. The tight editing and camera work of the concert video service the performance perfectly, capturing as much of Jonathan as it does of the room and audience around him. The TV version makes even clearer how innovative and novel Jonathan’s approach to the live album is. While many artists will approach a live album as an opportunity to capture live alternative recordings of previously-released hits, Jonathan’s live album features an album’s worth of new compositions, making the live performance its own instrument, elevating Jonathan’s playful riffs with the audience, as well as their whoops and cheers to a part of the songs themselves. “Jonathan McReynolds: Make Room” isn’t just a Jonathan McReynolds concert or a behind-the-scenes look at the album recording process; it’s both at once, watching in real-time with the audience as the record takes shape. 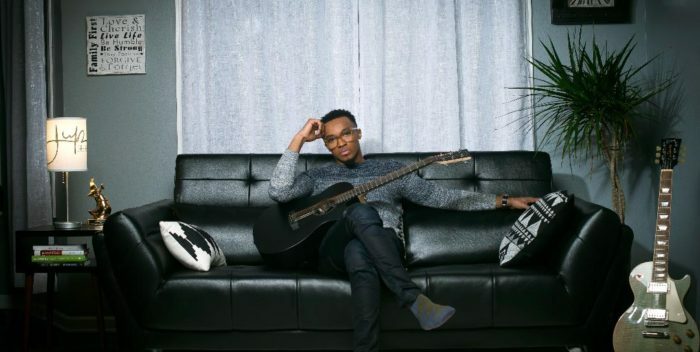 Jonathan’s upcoming special is more than just a landmark in the 28-year-old’s already prolific career, it is a landmark for the whole Gospel genre. TIDAL is more than just a music streaming service, with in-depth interviews and original content, fans can dive deeper into the passions, inspirations and life events that have helped shape some of their favorite artists today. Upon its debut, “Make Room” landed in the #1 slot on Billboard’s Gospel Album Charts and #2 on Top Christian/Gospel albums, as well as breaking into the mainstream at #27 on Top Albums and #97 on Hot 200. 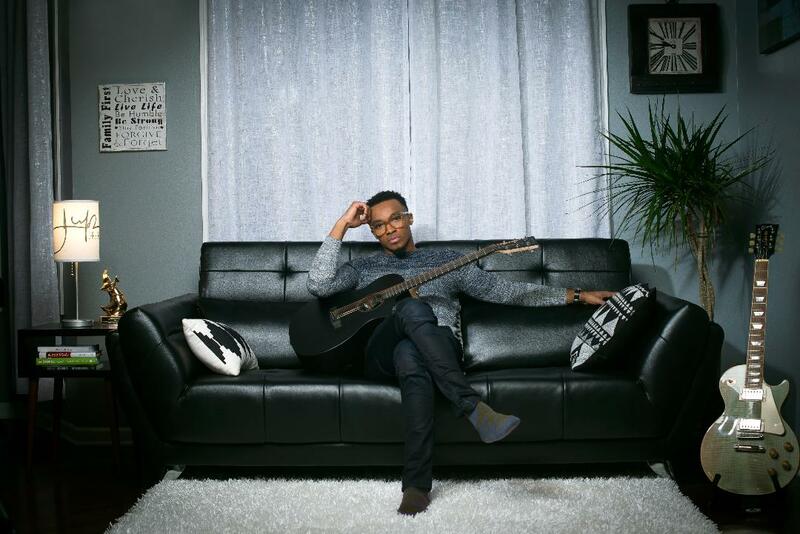 Jonathan’s last album, 2015’s “Life Music: Stage Two,” spent four weeks at #1 on the Billboard Gospel chart. The album is still in Soundscan’s Gospel top ten. Upcoming tour dates below.